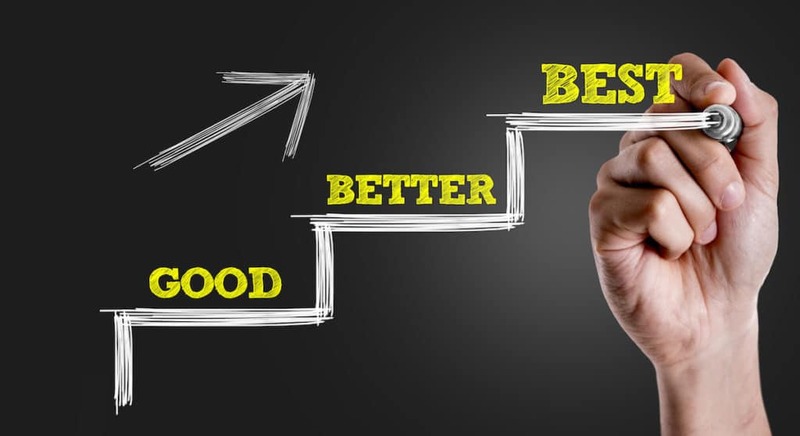 Our goal is to connect people with the best local experts. 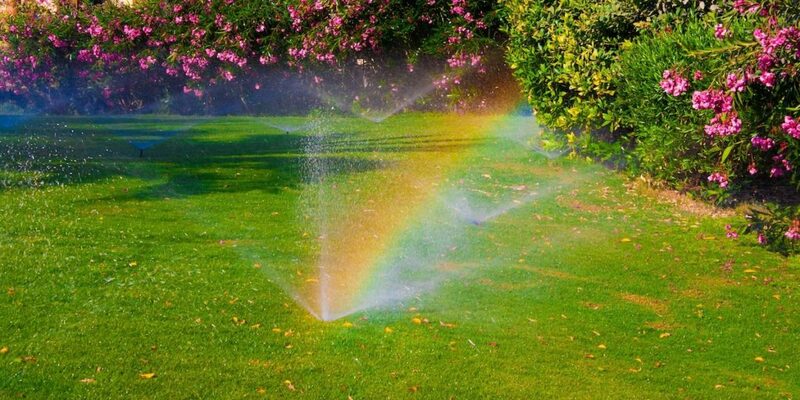 We scored sprinkler & irrigation companies on more than 25 variables across five categories, and analyzed the results to give you a hand-picked list of the best sprinkler & irrigation companies in Tampa, FL. Read our customer reviews – 29 reviews with a 4.9 rating out of 5.0. Read our customer reviews – 242 reviews with a 4.9 rating out of 5.0. Hunter Industries is a family-owned global company that provides high quality, efficient solutions for the irrigation, outdoor lighting, and custom molding industries. Their diverse array of products can be seen everywhere from residential landscapes, to stadiums, national landmarks, theme parks, city parks, commercial complexes, hotels, and municipal buildings around the world. Whether you’re from New York, Shanghai, Sydney, Paris, Moscow, or Cairo, the odds are you’ve probably encountered a Hunter product somewhere along the way. Hunter Industries is a global manufacturer of products for the irrigation, outdoor lighting, dispensing technology, and custom manufacturing sectors. 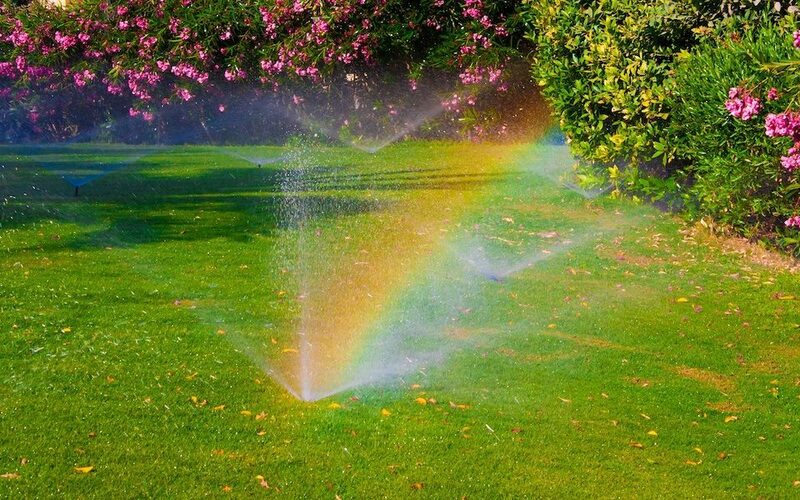 The family-owned company offers a full spectrum of water- and energy-efficient solutions for residential, commercial, municipal, and agricultural applications. Designed with the demands of irrigation professionals in mind, the current Hunter irrigation product line includes pop-up gear-driven rotors, high-efficiency rotary nozzles, spray sprinklers, valves, controllers, central controllers, professional landscape drip, and weather sensors. Contractors receive training, resources and support on product knowledge. The Florida Irrigation Society (FIS) is a not-for-profit Society established in 1966. Their goal is to promote sound irrigation practices through awareness and education. The Florida Irrigation Society Membership consists of Irrigation Contractors, Irrigation Designers, Consultants, Educators, Equipment Manufacturers, Equipment Distributors, Municipalities, and Students. FIS provides networking opportunities, up-to-date information on legislation and regulatory matters, training, vendor contacts, licensing, etc.